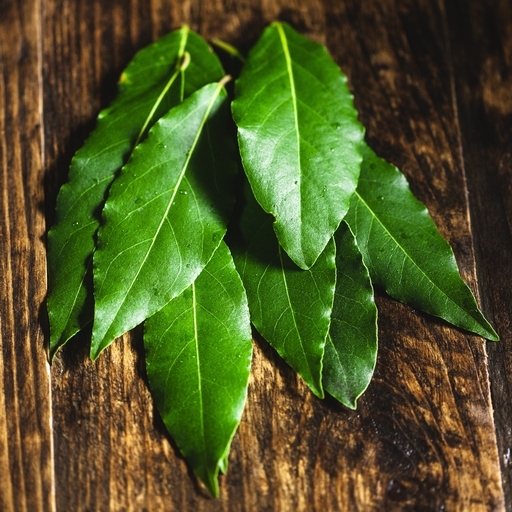 Aromatic organic bay leaves are an essential ingredient in many stocks, stews and roasts. We like to chuck them into all sorts of vegetable and fish dishes too – and especially Bolognese. They give a pungent depth of flavour with a slightly bitter edge. To make a bouquet garni – a classic trio of herbs for flavouring stock – tie together 3 bay leaves, a bunch of parsley stacks and a few thyme stalks with a bit of string.